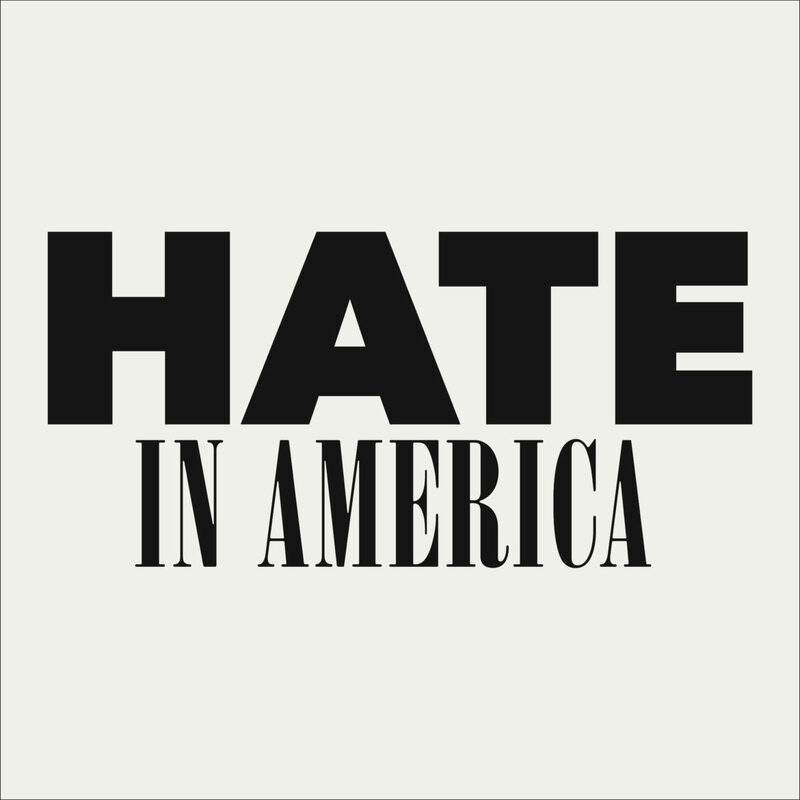 The most recent Federal Bureau of Investigation data for 2016, issued in late 2017, showed 12 Iowa law enforcement agencies reporting 17 hate crimes in Iowa. Data to be reported in the future could show that someone posted a racist note on the door of a Sudanese family in Iowa City in 2018, telling it to go home. Some other incidences in Iowa City likely will not show up at hate crime because hate speech has certain, although not absolute, protections under the First Amendment. Law enforcement investigators often interpret general fliers not aimed at individuals as protected speech. In the other incidents, someone distributed in an Iowa City neighborhood park white supremacist fliers promoting a national group with the title “Love Your Race” and painted Nazi graffiti on a University of Iowa mural that otherwise depicts cultural and racial unity. Iowa City law enforcement officials held a public forum in April to address the Iowa City incidences. In 2017, five male Creston High School students distributed a photo distributed via social media, for which they posed, wearing Ku Klux Klan hoods and standing with a burning cross and a rifle. Residents denounced the photo and the students, members of the high school football team at the time, were suspended, news reports said. “I’ve never had to go through anything like that.” the team’s quarterback, Kylan Smallwood, the football team’s quarterback, told the Omaha World-Herald. His mother is white and father is black. Also in 2017, three men took their picture standing next to the Iowa State University Black Engineering Building sign and posted it on Snapchat with, as a label, the n-word. A then-freshman in the photo told the Iowa State Daily he and his friends took the picture and gave it the caption to be funny. He expressed remorse. “I’m not an offensive person at all and I never want to be,” Kyle Malaker told the newspaper. A bad 2015 beating of a black man in Dubuque qualified as a hate crime. Randy Joe Metcalf, a white supremacist from Dubuque, was sentenced to the maximum 10 years in prison in U.S. District Court in October 2016 for beating the man in June 2015 at a Dubuque bar. Metcalf repeatedly kicked the man and beat him on the head, prosecutors showed at Metcalf’s trial. The U.S. Attorney’s Office held a Dubuque public forum on hate crime in June 2016. The Eighth Circuit Court of Appeals upheld Metcalf’s conviction. A 2017 case in Burlington, Iowa, did not involve white supremacy but raised questions about whether or not a hate crime had been committed. In December 2017, Jorge “Lumni” Sanders-Galvez, of St. Louis, was sentenced to mandatory life in prison for killing Kedarie Johnson, 16, of Burlington, who shifted gender identity between male and female. While prosecutors said Johnson’s gender identity figured into the murder, no federal hate crime charges have been filed against Sanders-Galvez. This IowaWatch story was republished by IowaInformer.com under IowaWatch’s mission of sharing stories with media partners. More than 2.4 million crimes, whose victims suspect were motivated by hate, were committed across the United States in the five years between 2012 and 2016, according to a News21 analysis of the federal National Crime Victimization Survey, which interviews tens of thousands of Americans annually.